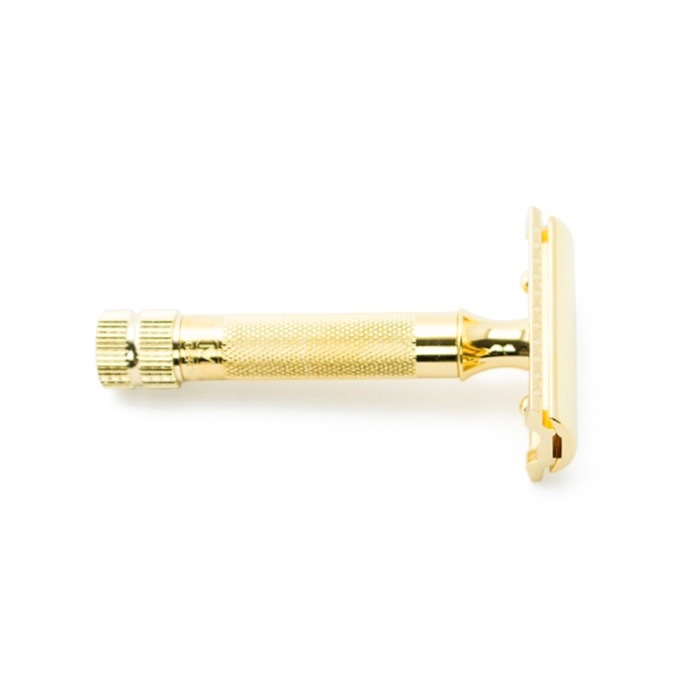 We all remember those days as children when our fathers or grandfathers stood at the mirror using a safety razor, swishing the razor in the sink full of steamy water. 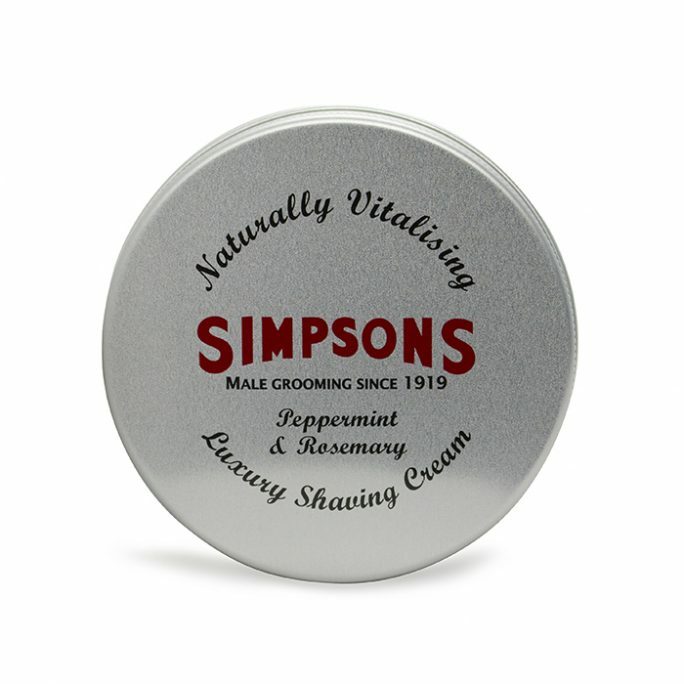 We also remember the part of the shaving routine when dad or grandad would pull the Old Spice or other brand out of the medicine cabinet, dashing after shave lotion into one palm, rubbing hands together and then smacking or dabbing onto his face. That scent would linger for an hour or more after he left for work and his car or truck carried the fragrance forever. Times have changed. Shaving has changed. 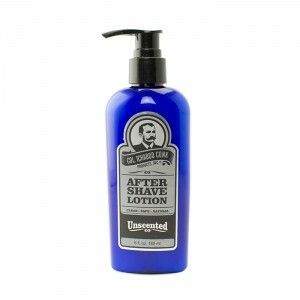 But no shaving routine is complete without application of a great post shave lotion. Just like men have been doing for centuries, you always end your shave with after shave lotion. After shave lotion first became popular as a means of preventing infection. Razors of old were not sharp like today’s blades. So shaving was more laborious and heavy-handed. Many cuts and nicks were expected, when going in for a shave.Such cuts could easily become inflamed and infected because of unsanitary conditions of those times when no one knew about bacteria and sterilization. A bad shave could do more than cut you. It could actually result in a fatal infection. 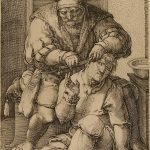 As being clean-shaven became fashionable, barbers realized they needed to help take care of cuts using antiseptic at the end of shaves. They also wanted to provide extra attention to their customers in order to keep those men coming back to the barber shop. 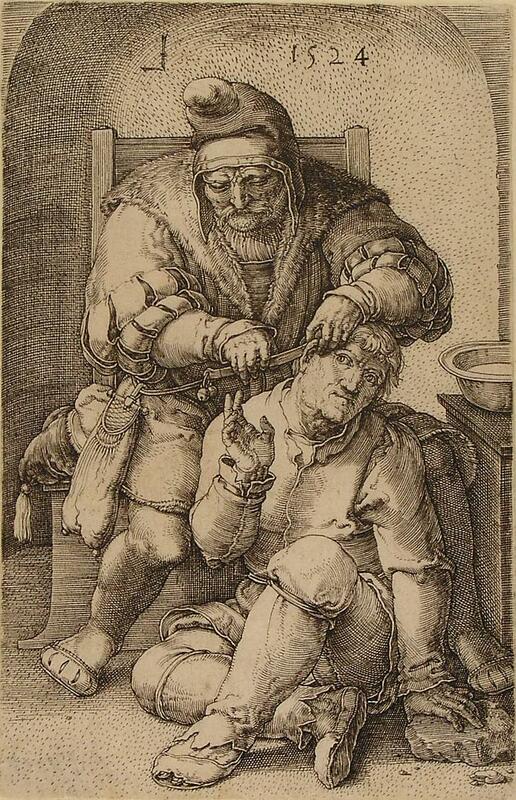 Roman barbers applied plaster with therapeutic ingredients on it to the face. This soothed the skin. The therapeutic qualities came from a spider web soaked in oil and vinegar. The vinegar’s acidity burned bacteria away while the oil moisturized. Just imagine, though, how these men smelled after their shave. Hungarians started experimenting with lotions, fragrances and aromatic waters. Those methods took hold and spread across Europe and into America. By 1770, no barber shave was complete without post shave lotion. Jean-Jacques Perret was responsible for teaching many men how to give themselves the perfect shave through his book, “The Art of Learning to Shave Oneself.” In that book he touted use of after shave colognes. Today’s after shave includes antiseptic for prevention of infection or inflammation. This antiseptic is stearate citrate, isopropyl alcohol or denature alcohol. The antiseptic also closes pores to prevent pimples. 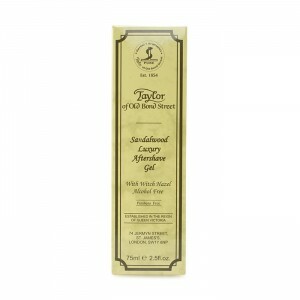 Witch hazel is also a good anti-inflammatory astringent, as used in Taylor of Old Bond Street Luxury After Shave Gel. A second component of today’s after shave is moisturizing oil. This oil keeps the skin hydrated and smooths its surface. Some skin moisturizers in after shave also nourish the skin, using ingredients such as olive oil. 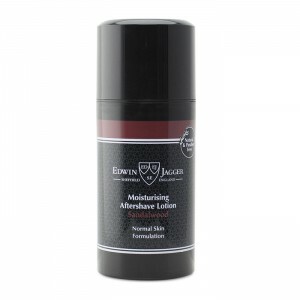 Edwin Jagger After Shave with Aloe Vera is a great choice for its moisturizing properties. The third primary ingredient of after shave is fragrance. Obviously, fragrance is for vanity reasons and does not provide other benefits beyond the senses. 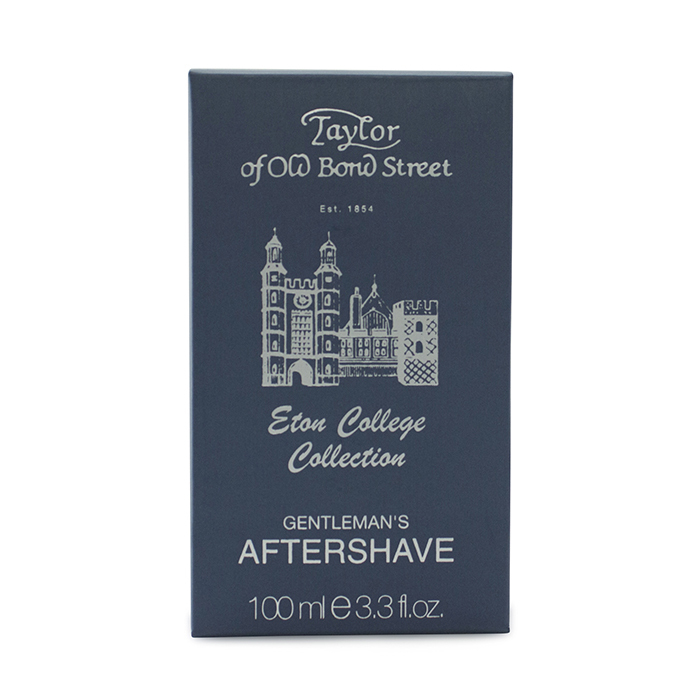 One popular scent of after shave is Taylor of Old Bond Street’s Eaton College After Shave. As history evolves and we find different methods of wet shaving, it is important to consider different shaving kits that have all mens essentials including pre and post shave solutions in addition to the most professional beauty tools used by many artists today. Selecting the best aftershave can be confusing. 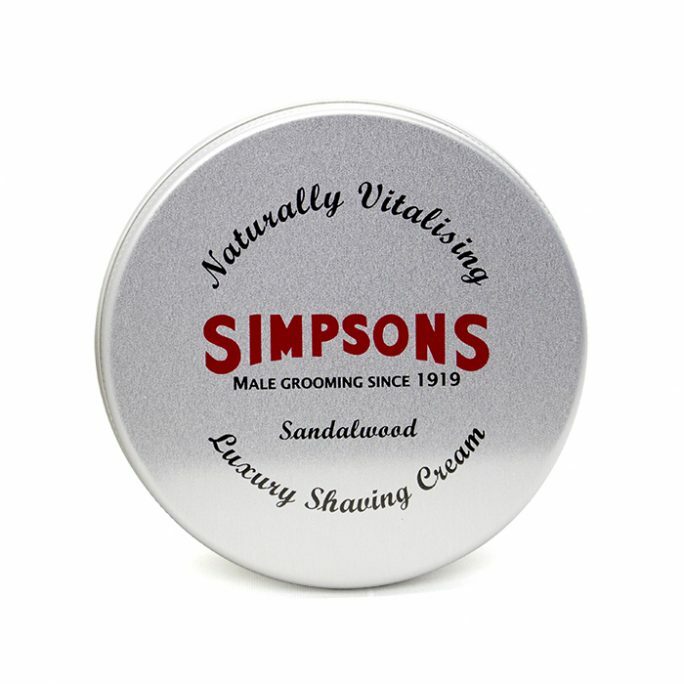 There is such a wide variety of products available for shaving that selecting this important component of a great, close shave is often made hastily without considering ingredients or attributes of quality aftershaves. To better understand how to find your own best aftershave, we will take a look at some finer points of aftershaves and how to make an informed choice. 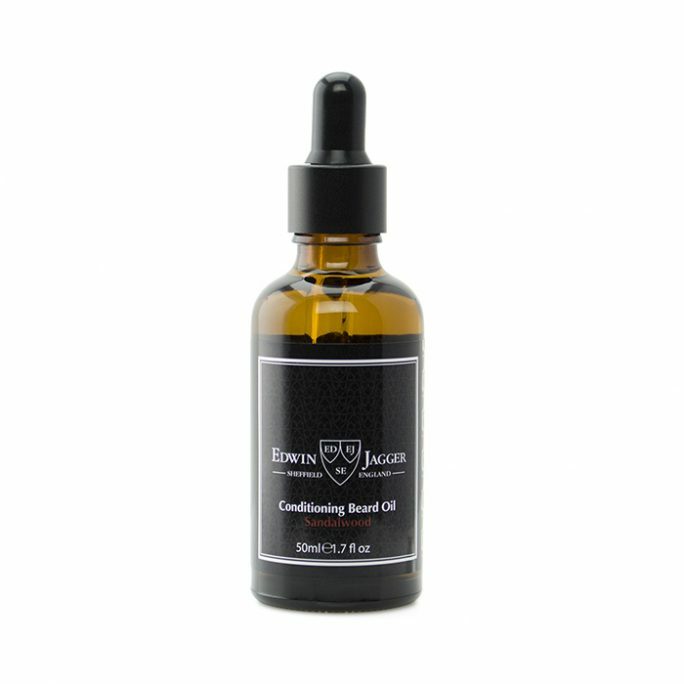 Aftershave is a broad term describing the line of many products used immediately following shaving to relieve irritation, moisturize and protect skin from elements. Splashes: Splashes provide toners, astringents and hydrosols to cleanse the skin after the shave while also providing antiseptic and antibacterial protection. Best suited for people with oily skin or those living where the climate is hot and humid. Balms: Balms are heavier on the skin and relieve irritation while also moisturizing. Best suited for people living in cold or dry climates. Aftershave lotions are also considered balms. A good example of a quality balm is BAUME.BE Aftershave Balm. Astringents and toners cleanse skin while shrinking the look of pores. Toners provide minor skin irritation relief for small cuts, rashes, bug bites and fungal infections. Scars can also heal better through use of toners. Astringents are the strongest variety of toners. They contain up to 60 percent alcohol and are best used on oily skin due to drying factors. However, drying the skin makes it produce even more oil, so using astringents can become a cycle of removing and producing oil. In essence, astringents harden, dry out and protect skin. So use them only where problem skin exists, such as the T-zone from the chin, up the bridge of the nose and across the forehead. Steam distilled from aromatic plants, hydrosols are often referred to by names such as floral water, hydrolate, essential water, herbal water or herbal distillates. Hydrosols are produced like essential oils and were once thought of as byproducts of distilling. Now, hydrosols are considered worthwhile for inhibiting bacterial growth and helping the skin balance to a normal pH. Moisturizers are not single ingredients, instead being multiple ingredients combined to make the skin’s external layers softer and more pliable. This is achieved by increasing the amount of water held by the skin through reduction of evaporation, not by adding water. An example of a great moisturizer is Edwin Jagger Sandalwood After Shave. Looking for additional protection with a Pre-Shave solution? Check out the benefits of using a pre-shave oil on your skin. You will also want to consider a shaving brush if you don’t already have a couple in your wet shaving tools.